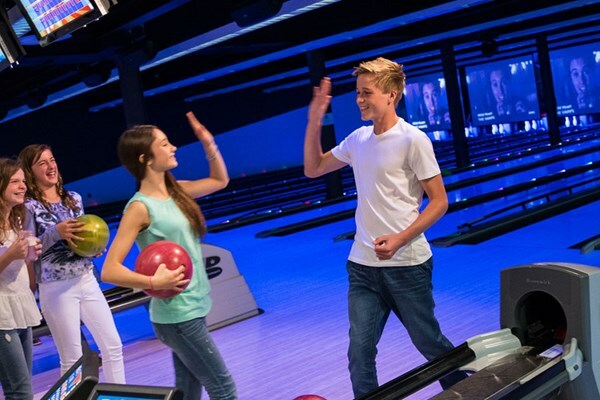 Fancy Popcorn or sweets while you bowl? 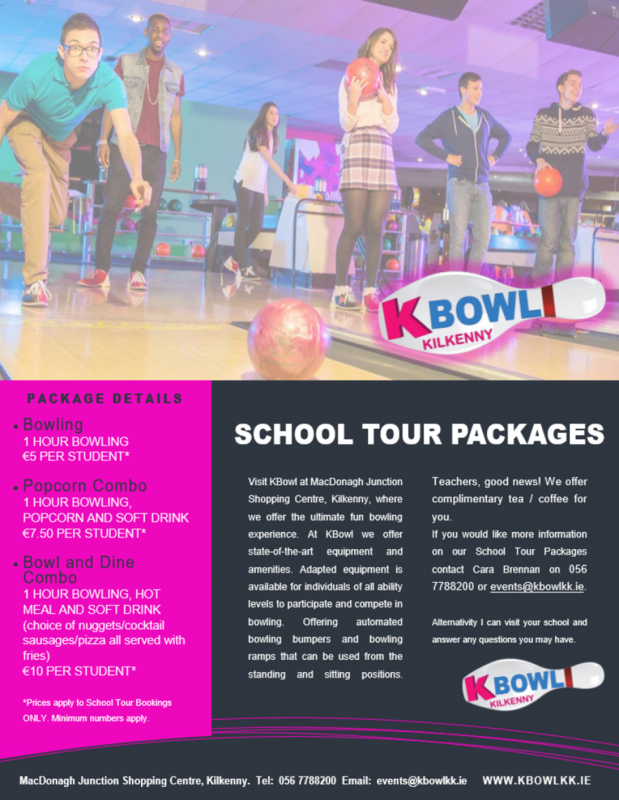 *Prices apply to School Tour Bookings ONLY. Minimum numbers apply. Teachers, good news! We offer complimentary tea / coffee for you. To talk to a member of our team to arrange a visit for your group.